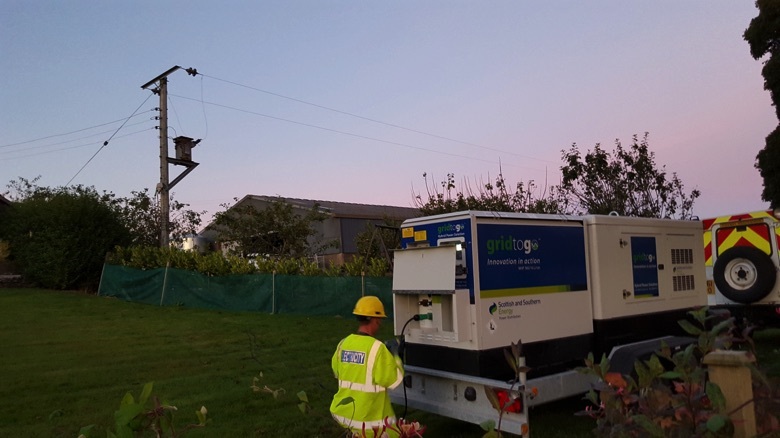 In the event of a power cut, the Distribution Network Operators (DNO’s) are tasked to get customers reconnected as soon as possible. 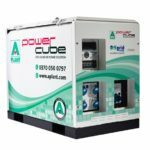 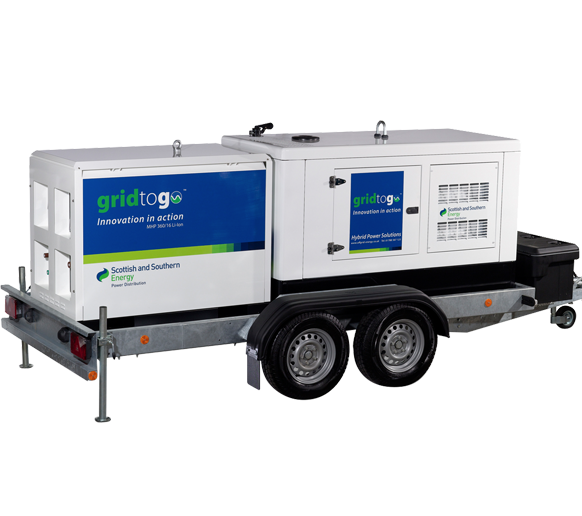 If that is not possible in a reasonable amount of time then generators are needed to provide emergency power. 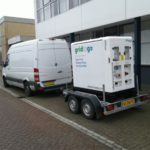 For priority customers that might mean a noisy generator on the doorstep to power a stair lift or keep medicines chilled. 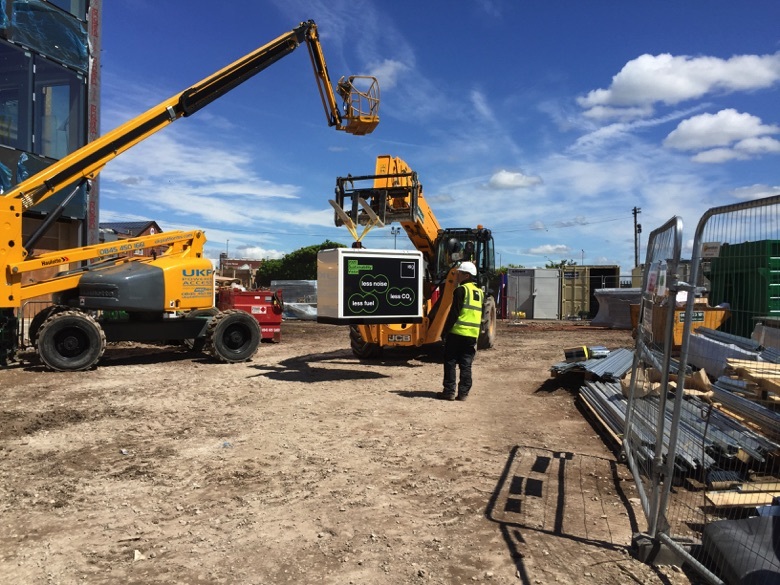 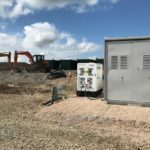 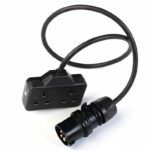 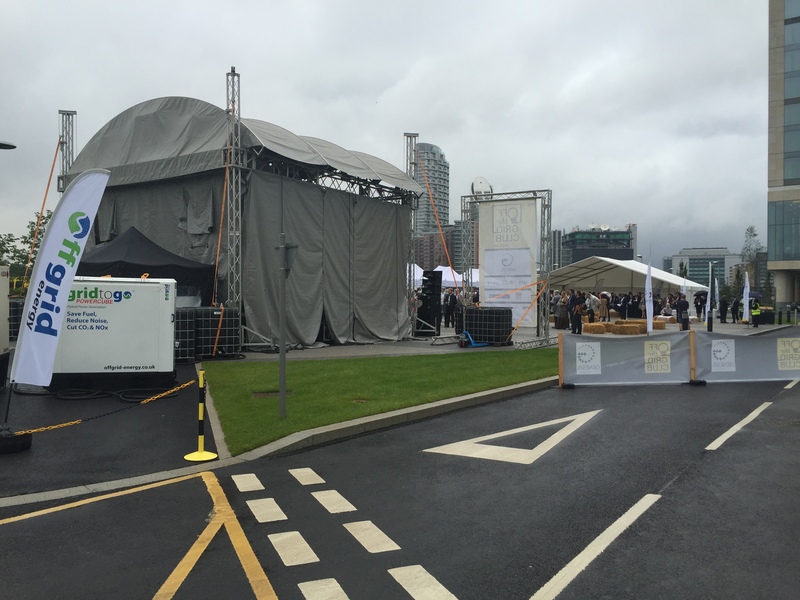 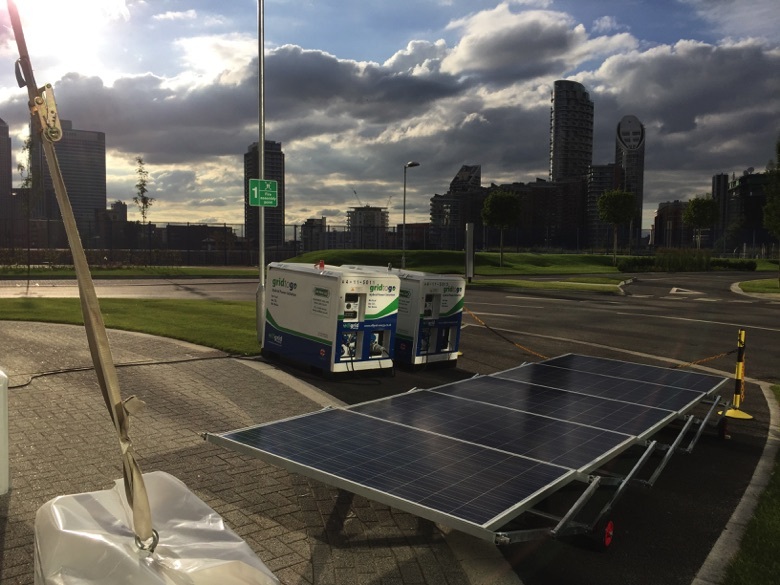 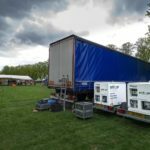 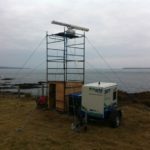 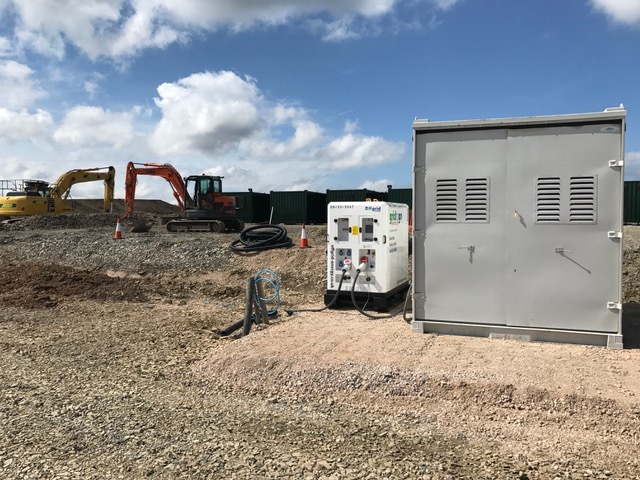 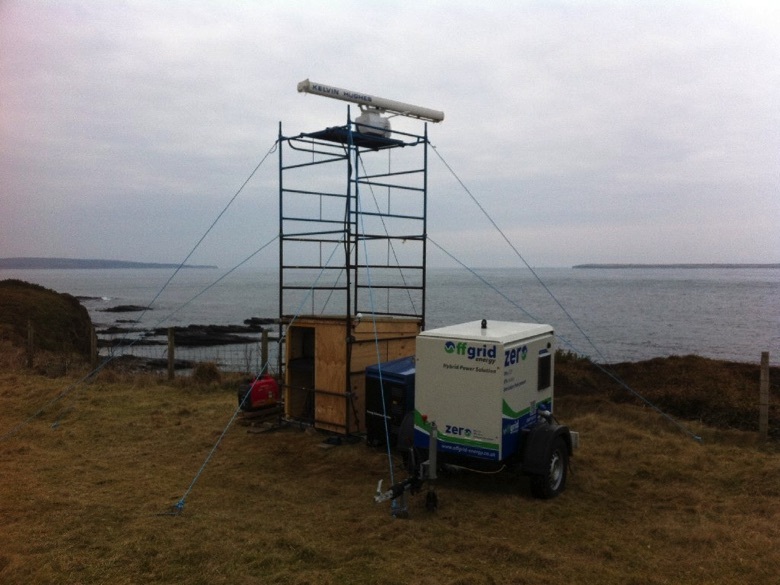 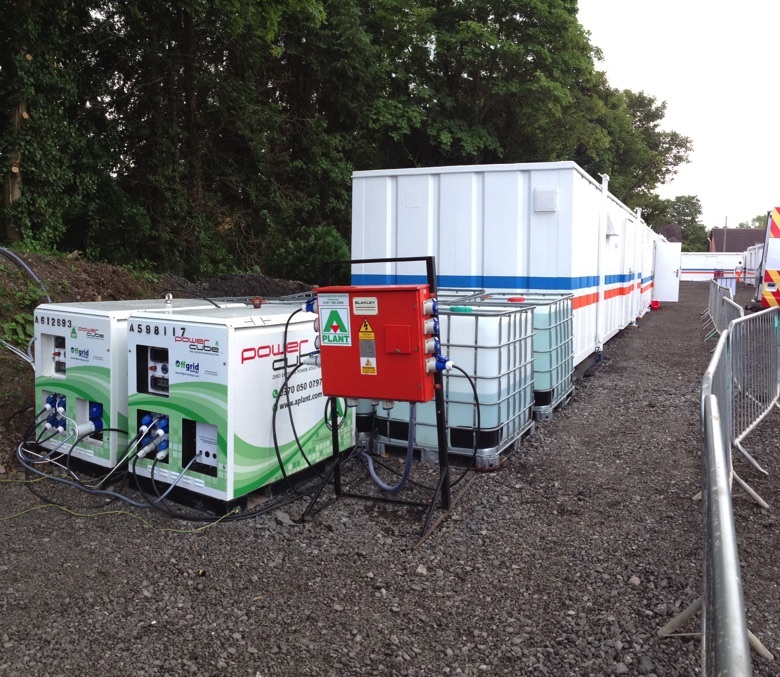 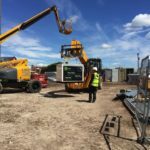 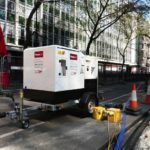 In other cases that could be a large generator used to supply a whole property or a number of properties. 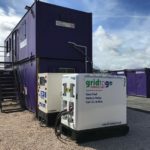 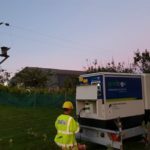 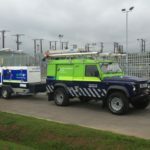 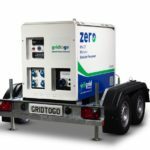 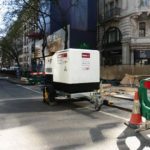 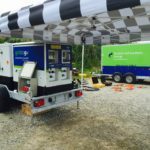 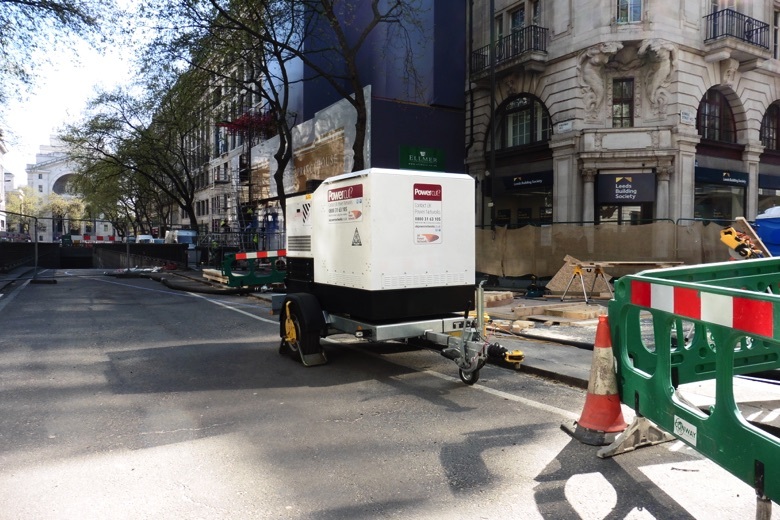 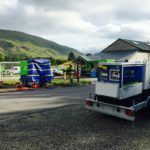 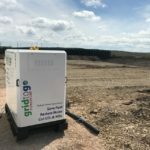 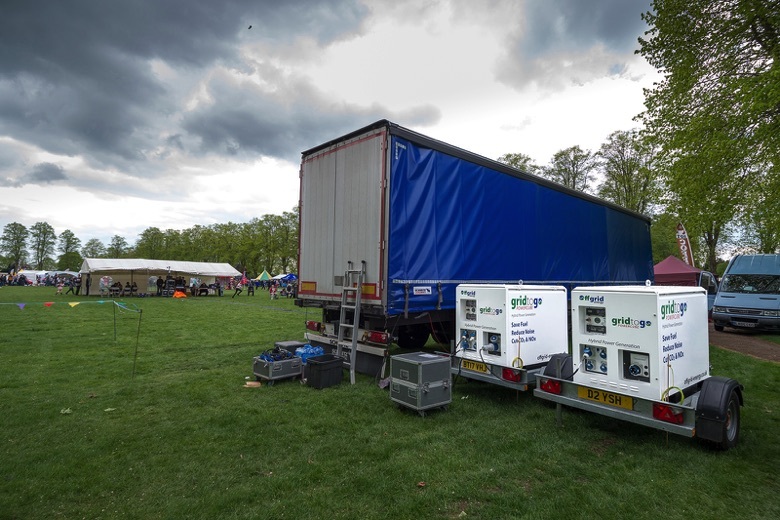 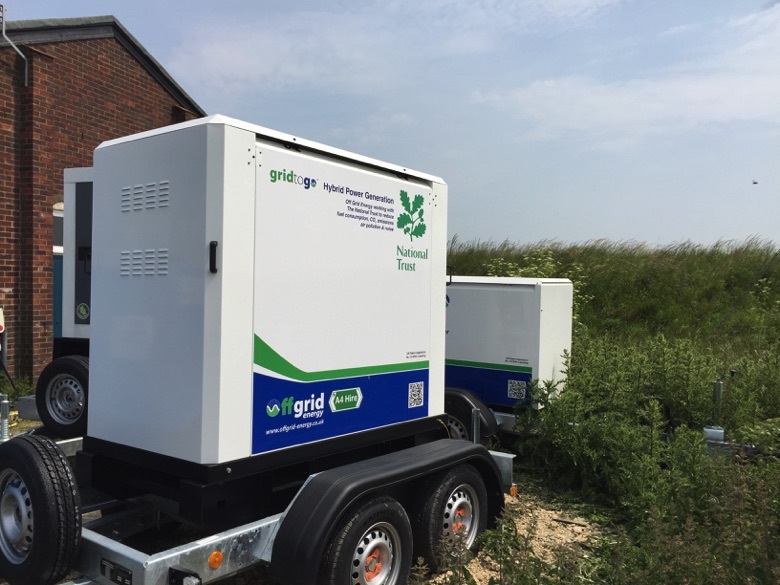 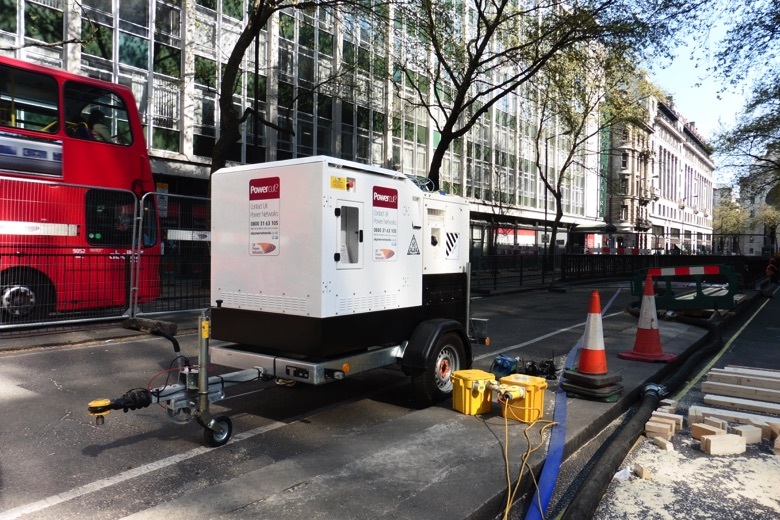 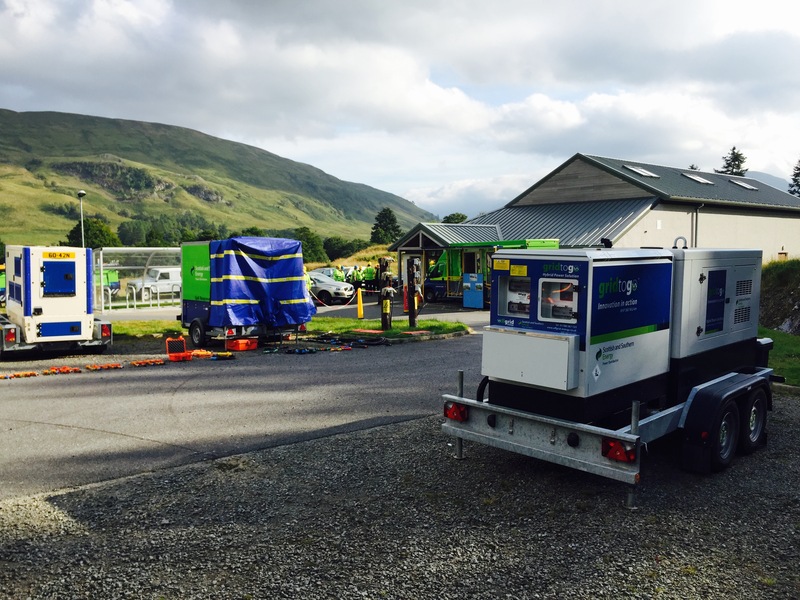 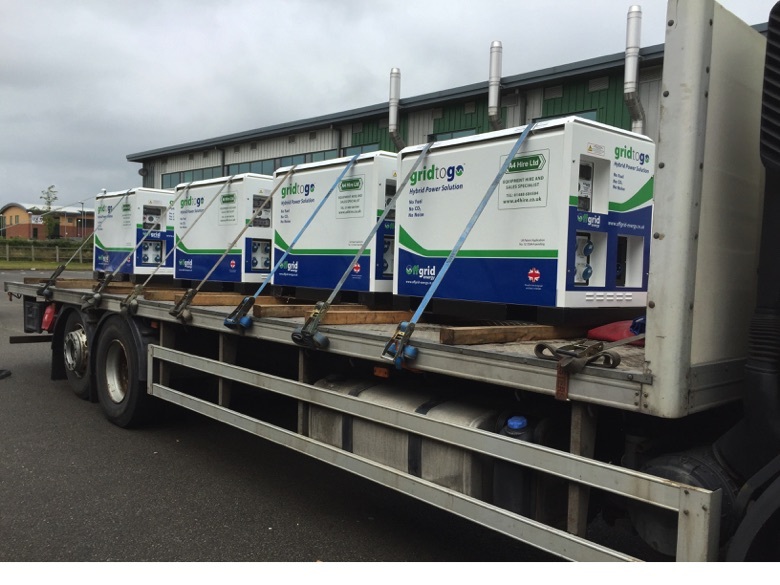 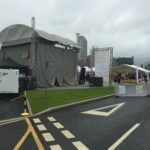 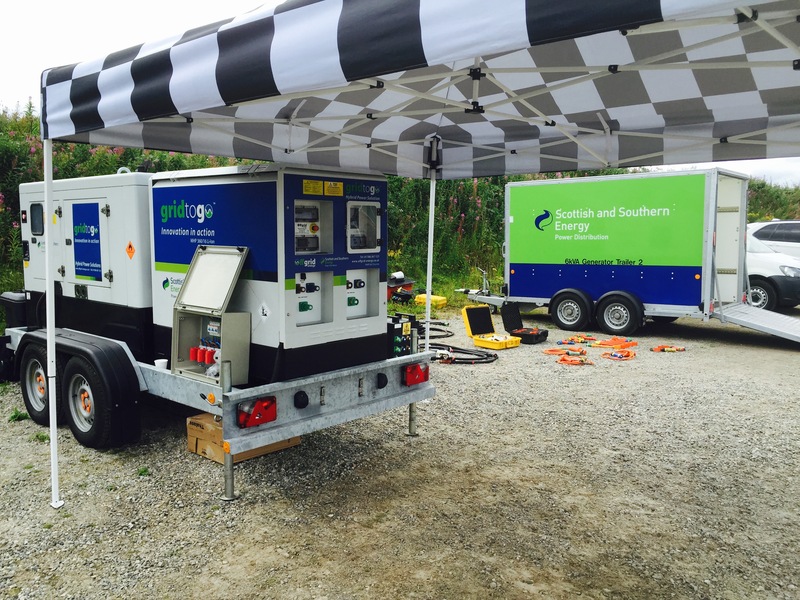 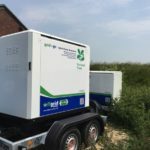 Generator noise and the cost of re-fuelling are major issues quote apart from the environmental impact of burning fuel in residential or other public locations. 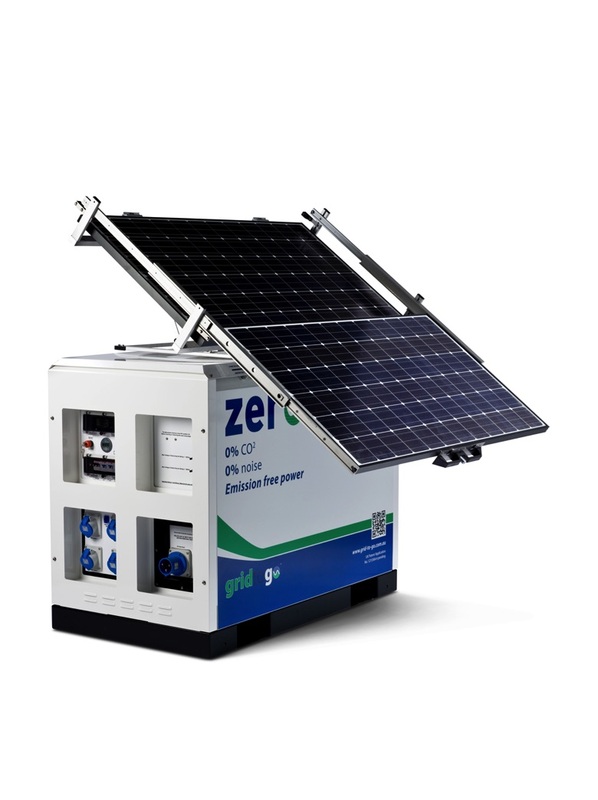 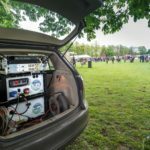 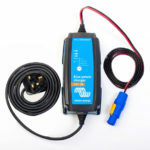 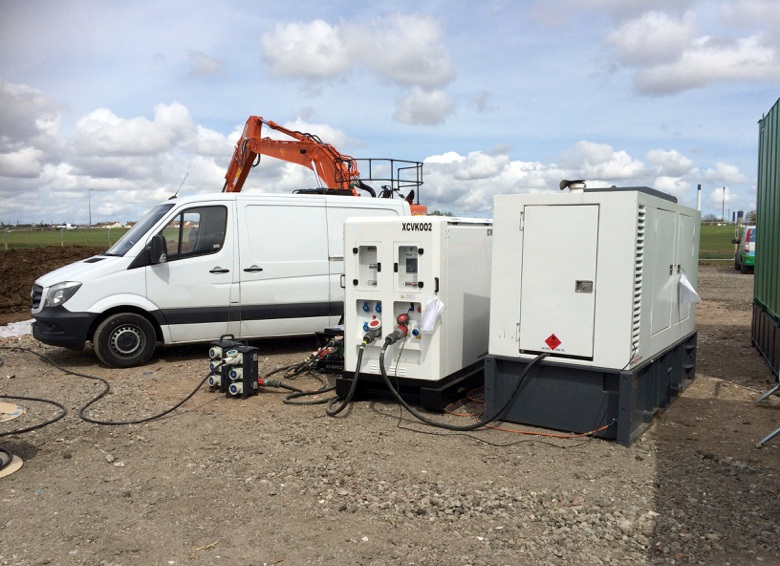 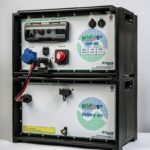 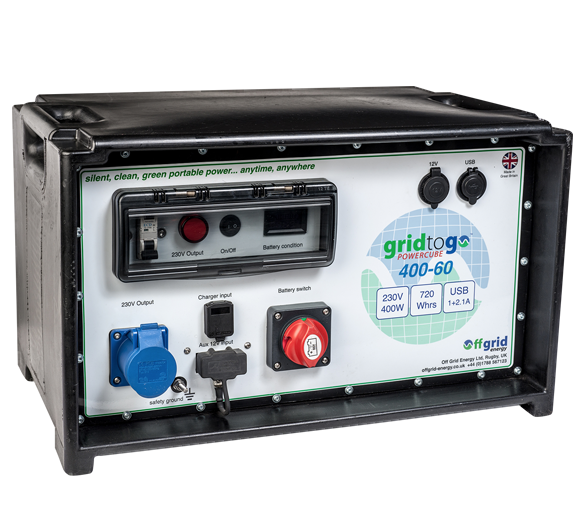 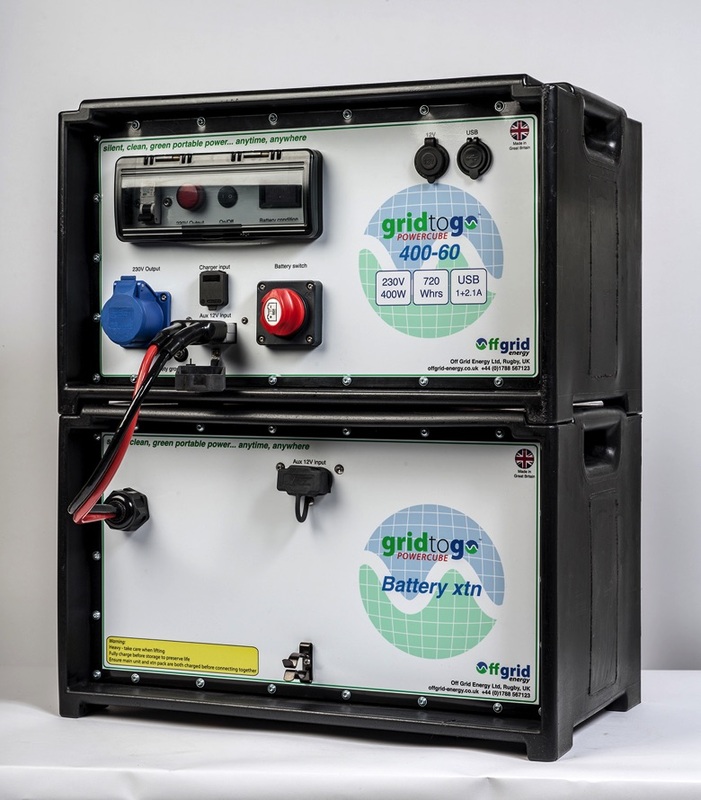 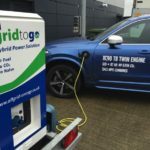 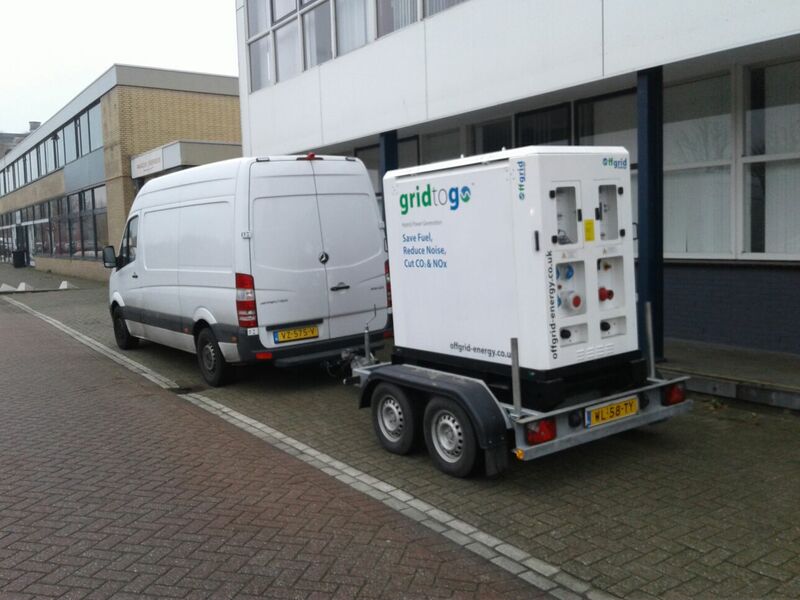 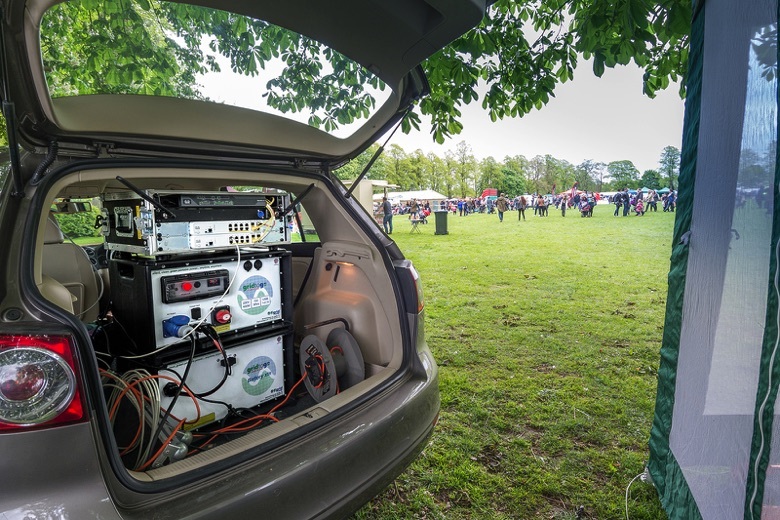 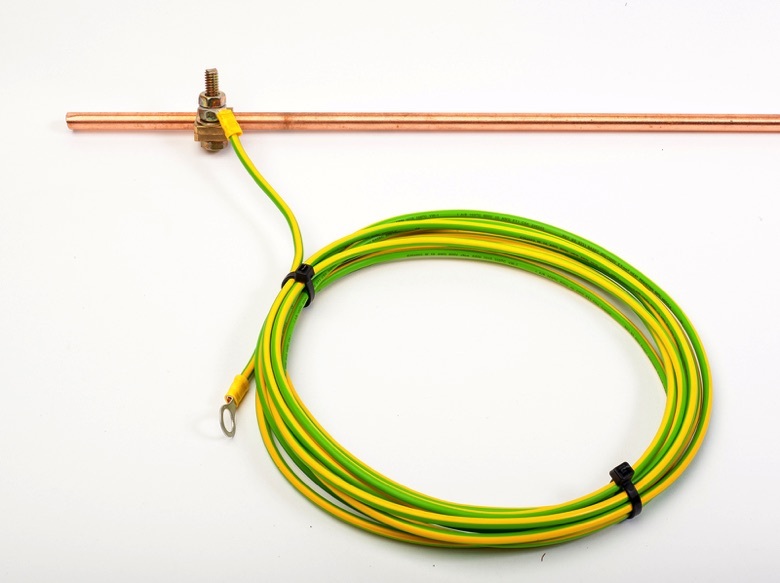 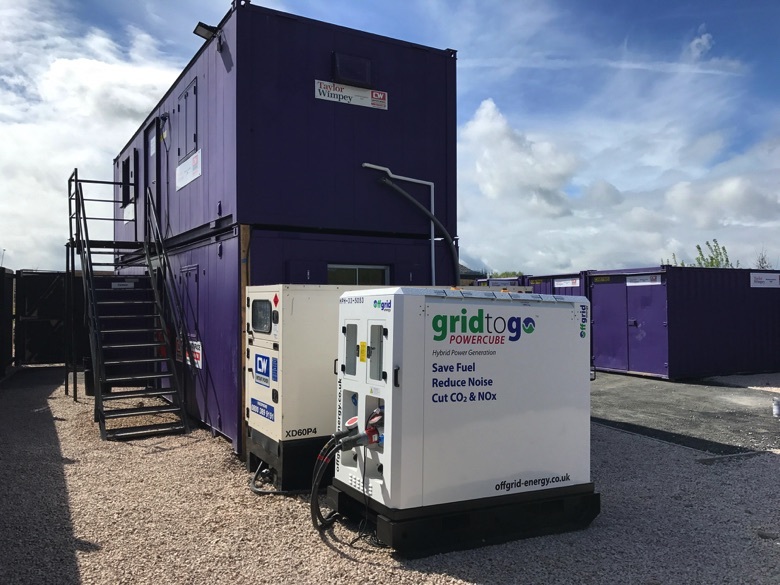 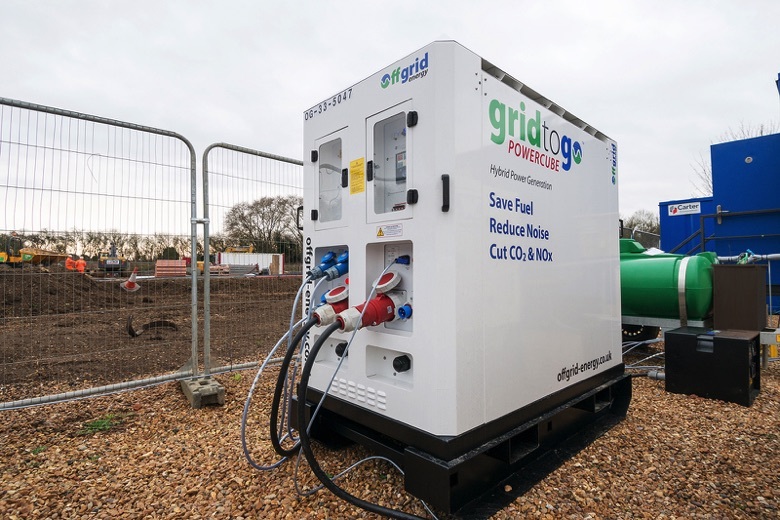 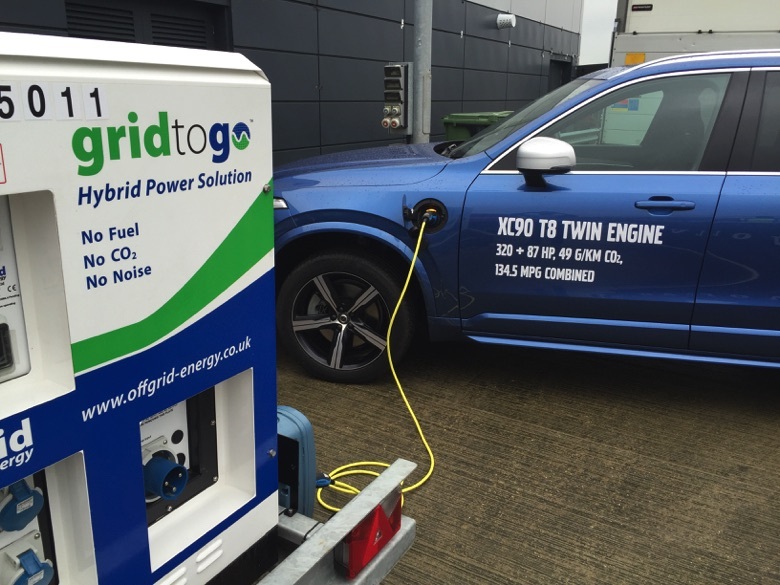 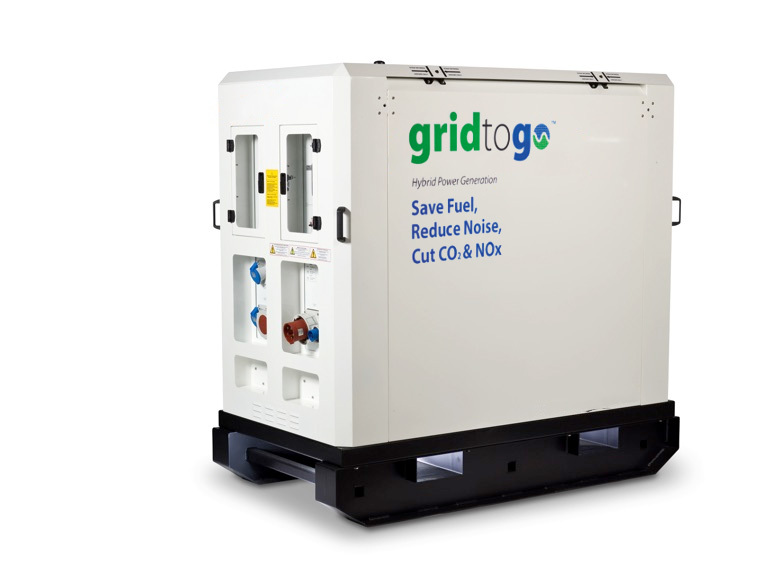 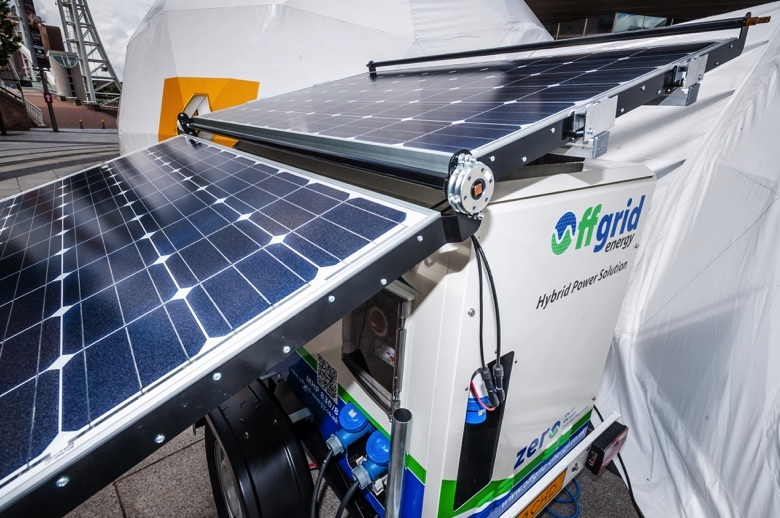 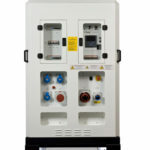 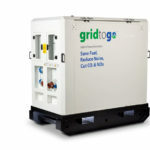 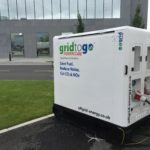 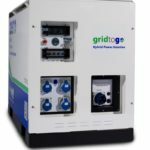 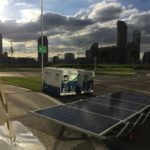 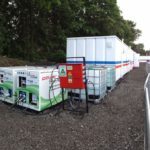 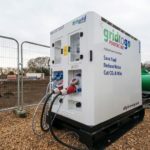 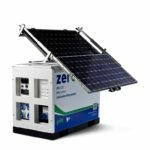 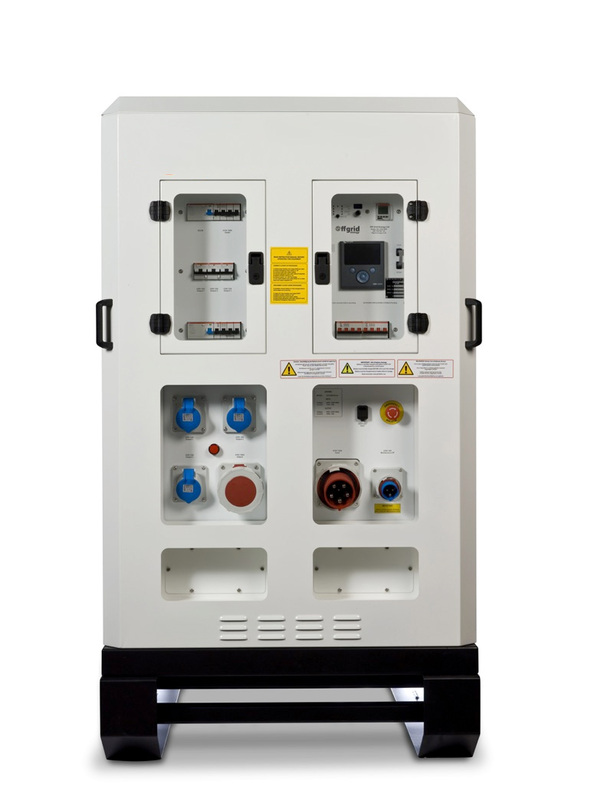 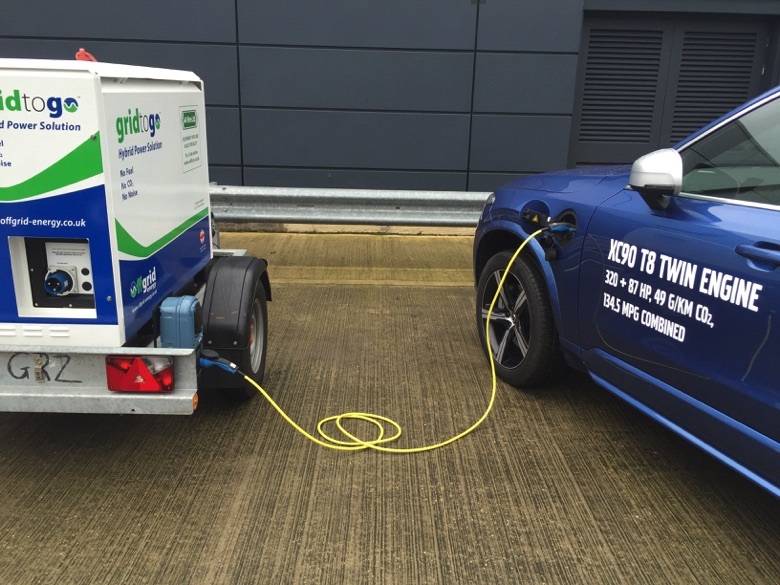 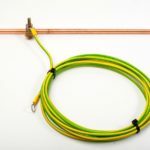 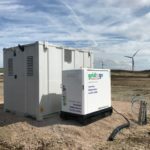 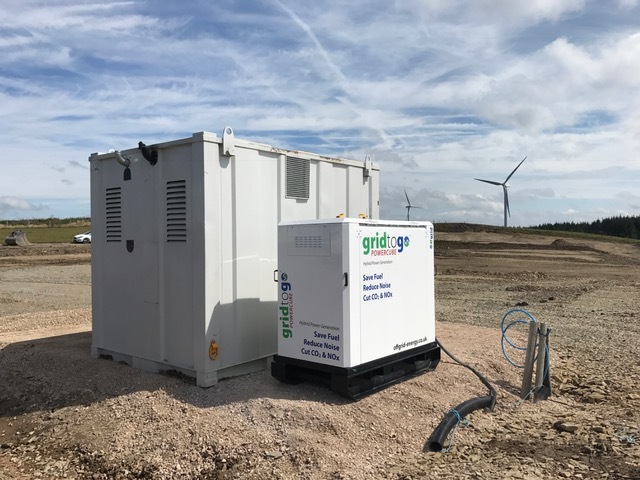 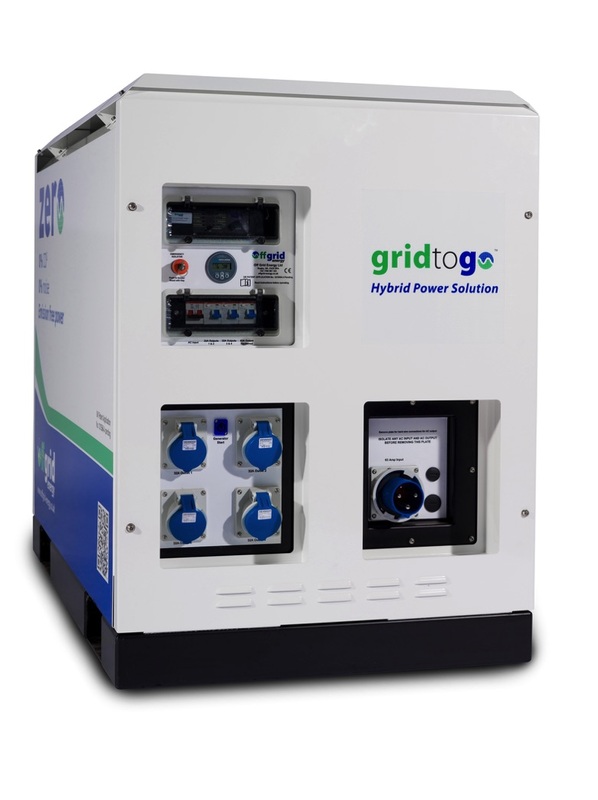 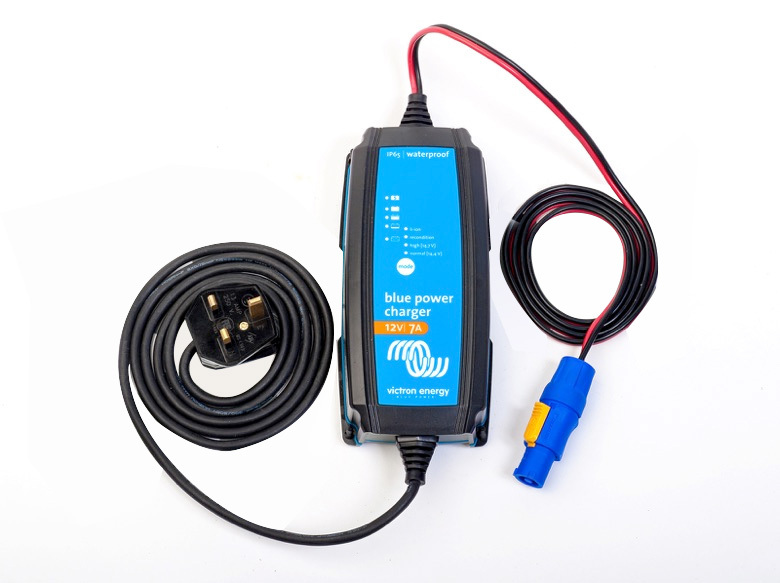 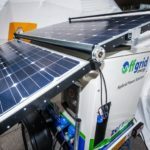 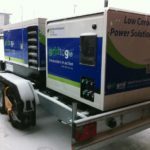 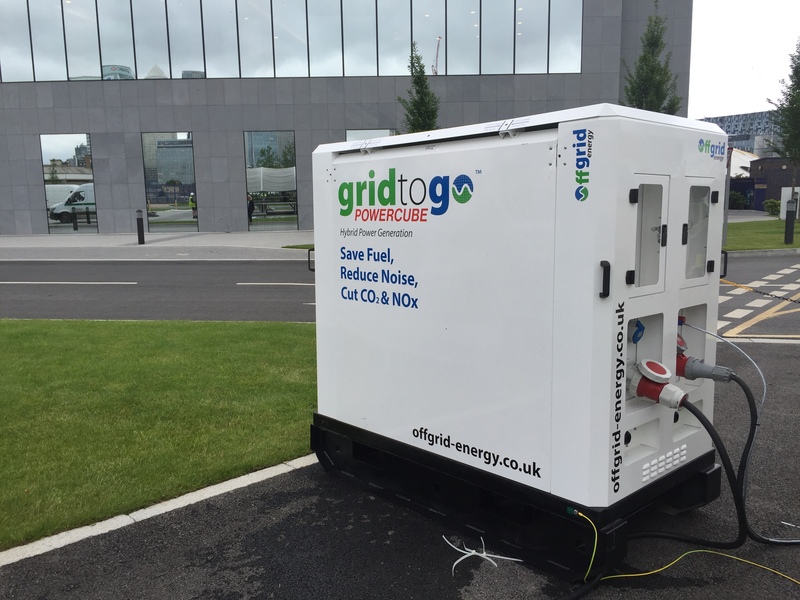 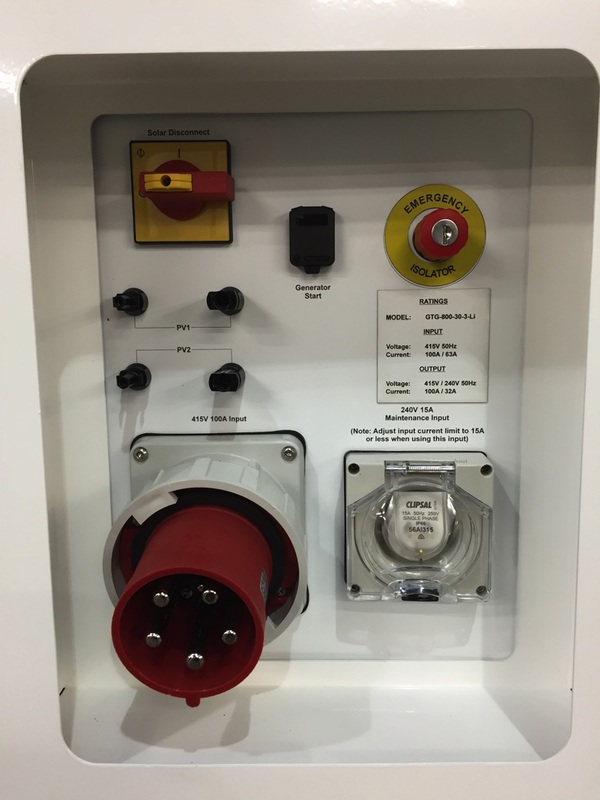 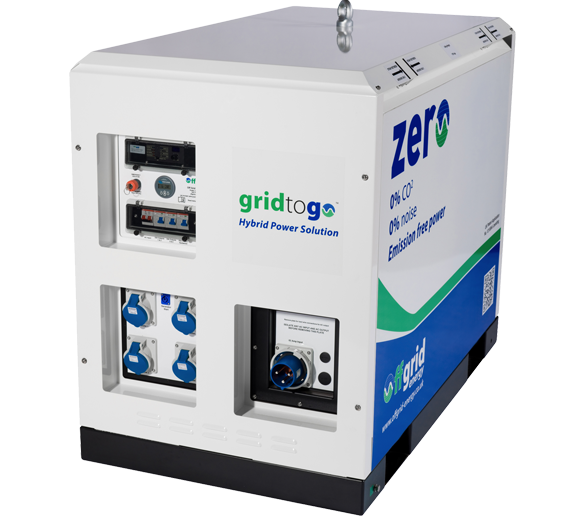 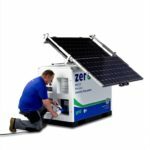 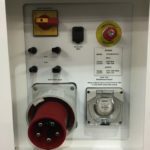 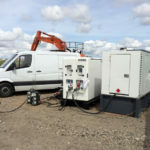 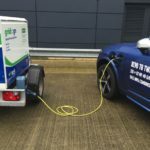 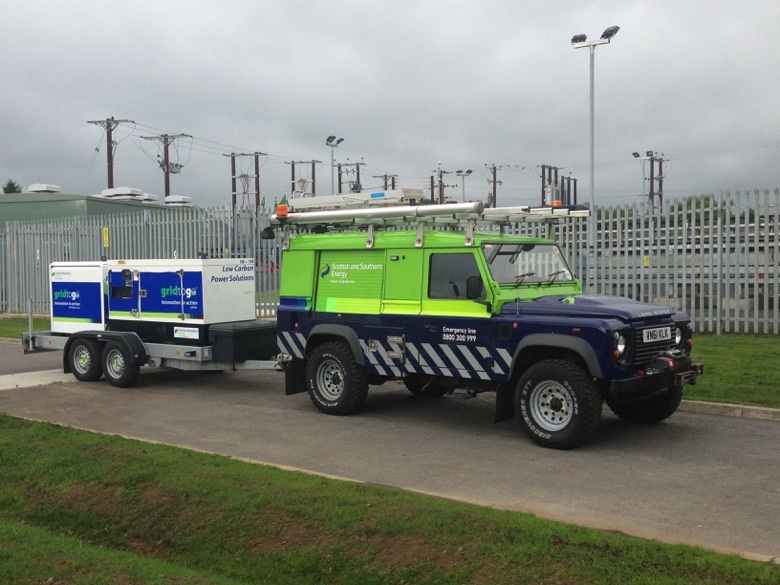 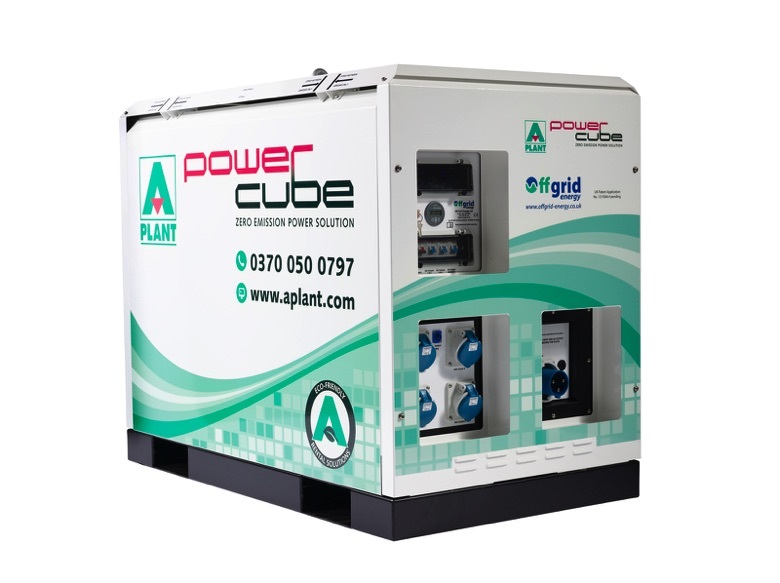 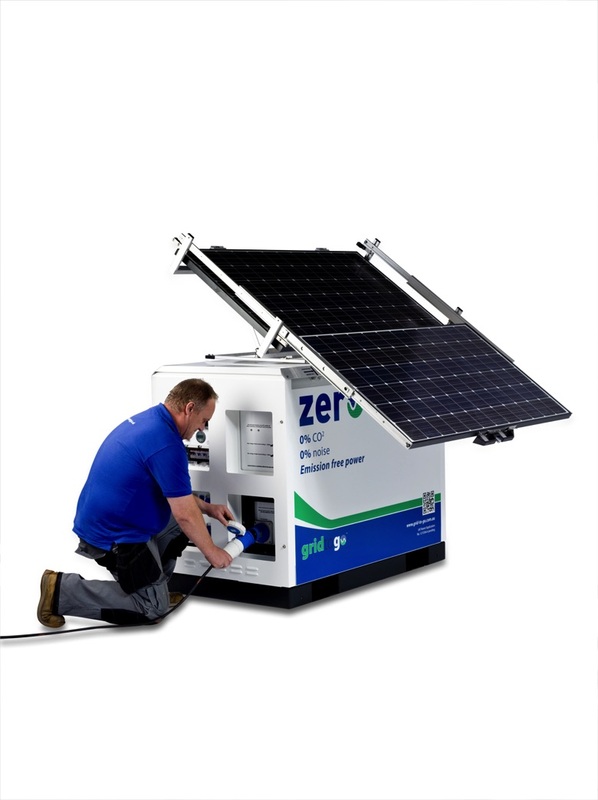 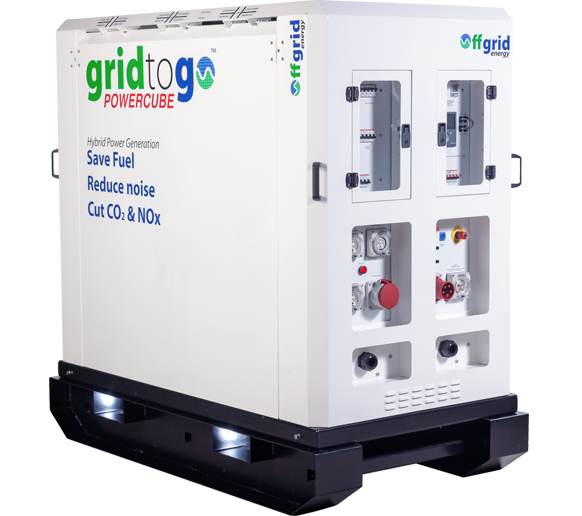 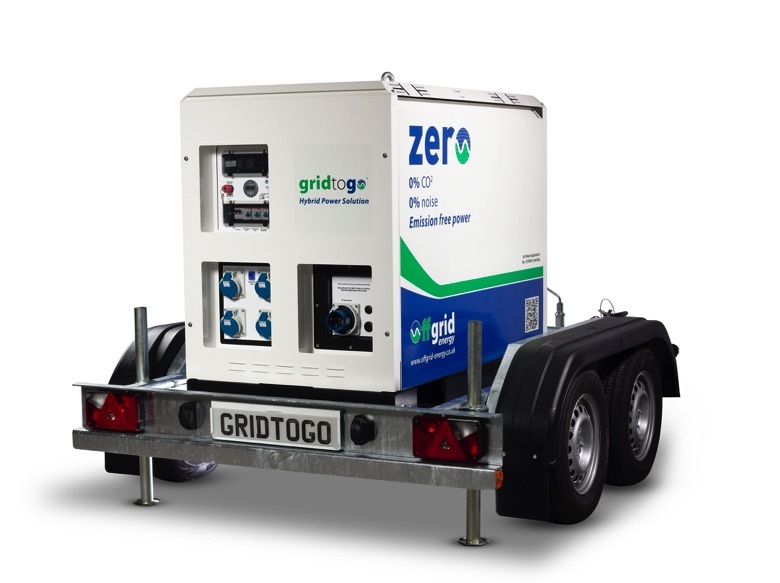 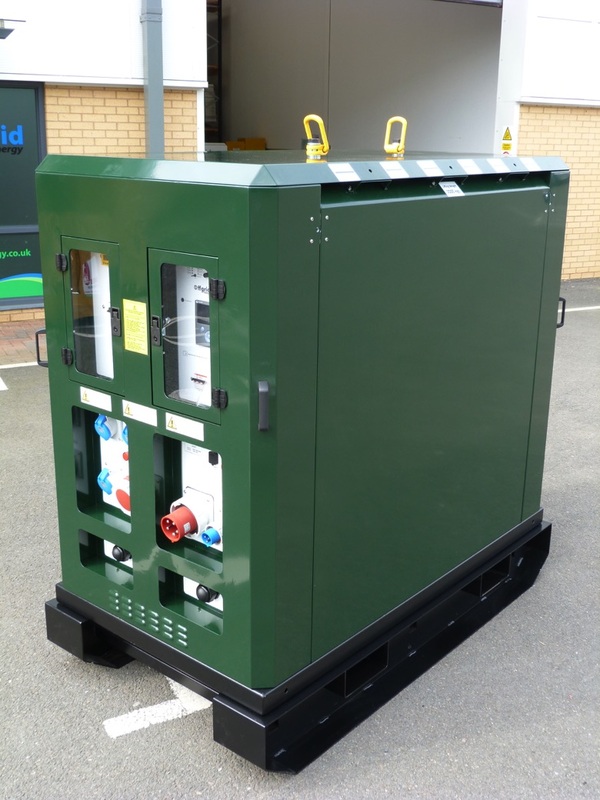 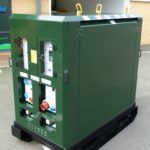 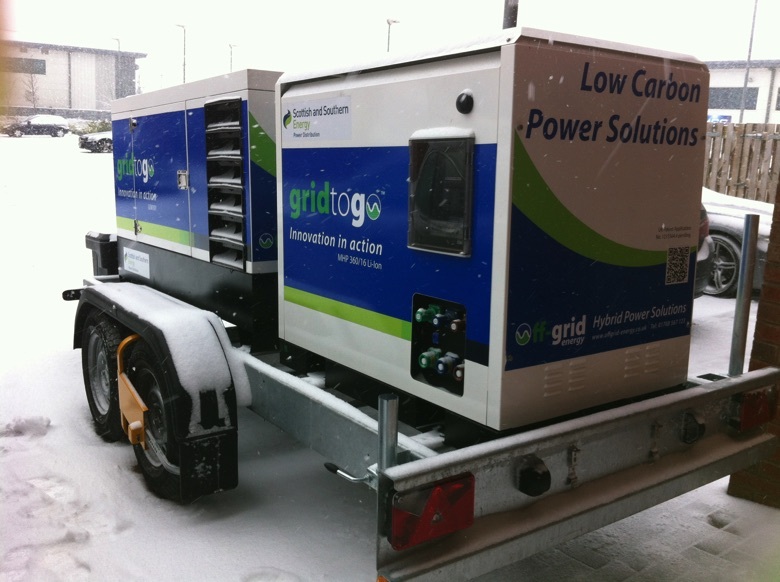 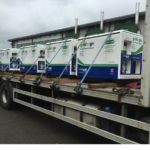 Hybrid power has impact for DNO’s in a number of ways: Provides a means for fast deployment of clean emission free, silent power (our nano range is ideal on the kitchen floor next to the fridge rather than a petrol generator on the doorstep with cables through the letterbox); A significant reduction in the number of noise complaints; substantial reduction in the cost of refuelling and not forgetting being cleaner with lower carbon output.